Intrinsically Safe CasesIntrinsically Safe iPad, iPad Mini, iPhone, Samsung S4 and Surface Pro Cases Class 1 Division 2 and ATEX Zone 2 intrinsically safe iPad, iPad Mini, iPhone 4 & 5, Android (Samsung S4) and Microsoft Surface Pro cases. CorDEXCorDEX is a recognised global authority in the manufacture of Intrinsically Safe Tools & Instrumentation. CorDEX is known for bringing straightforward solutions to complex safety challenges which others haven’t dared to tackle. They are copied, envied and respected across the industry. We do our best to offer free shipping to you location on all orders. If we can not offer free shipping you will see the shipping price clearly in your shopping cart prior to order. Please reference our shipping policy for details. Our goal is to provide the best possible shopping experience to every enthusiast who visits us. Contact us anytime to voice how we can be better. Seriously we want to know. We take our commitment to site security very seriously. Security is not only a commitment to the wellfare of our company, but more importanttly a commitment to ensuring that our customer's identity senstive information and privacy are always protected. We will match any advertised price on new merchandise available through another authorized U.S. dealer. 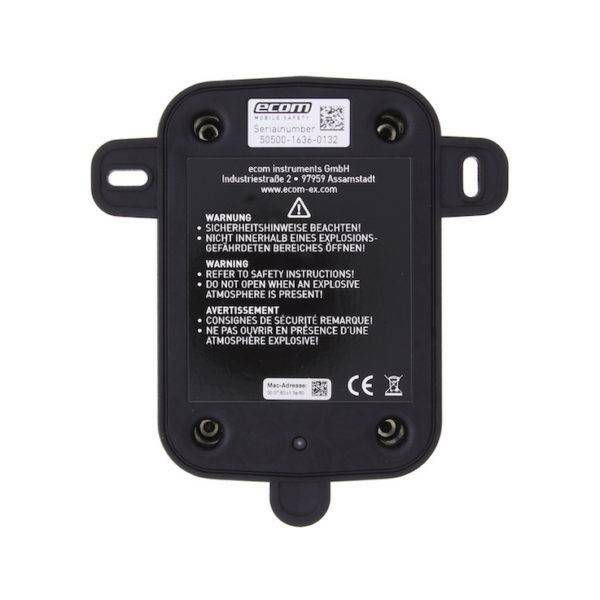 Intrinsically Safe Beacon Ecom Loc-Ex 01 is ATEX Zone 1 and IECEx certified, Zone 1 Division 1 rated and NEC/CEC approved. Compatible with BT Low Energy from version 4.0. Range inside buildings up to 30 m, outdoors up to 200m. IP64 Stable UV-resistant enclosure. Price Depends on product option. Make a selection to update price. Possibility to change important operating parameters "over the air"
IP64 Stable UV-resistant enclosure. Can also be used outdoors. 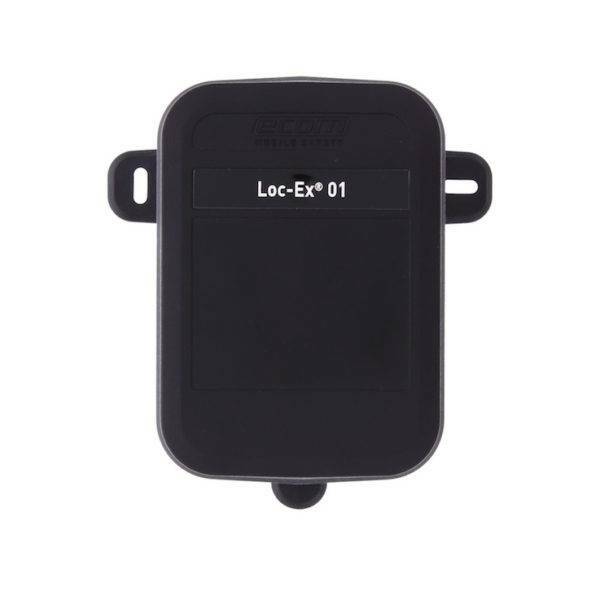 Intrinsically Safe Beacon Ecom Loc-Ex 01 is a BLE beacon for Zone 1/21, Division 1 hazardous areas. 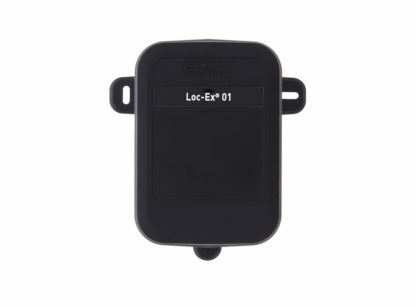 This battery powered intrinsically safe beacon Bluetooth communicator is also NEC/CEC approved. Due to its UV-resistant housing material, it can be used in both indoor and outdoor locations. 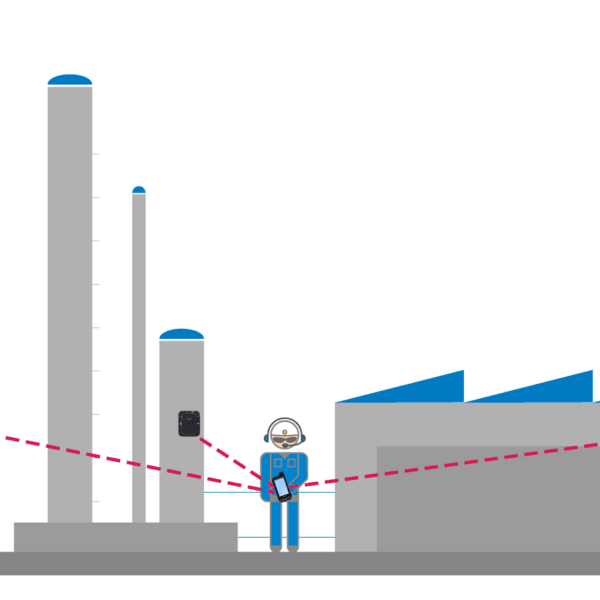 Designed with performance in mind, this beacon is very useful in explosion hazardous areas to emit Bluetooth low energy signals, making it possible to detect localisation tasks, asset tracking and management. 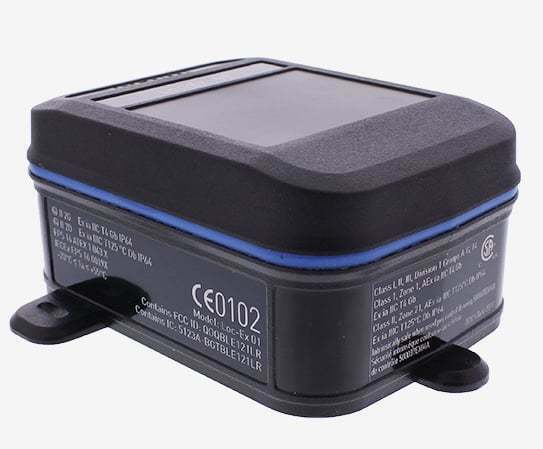 Operating at temperature range of -20°C to +55°C, this powerful device is compatible and tested to work with the following products and apps: Ecom Tab-EX 01 DZ1, Ecom Tab-EX 01 DZ2, Ecom Tab-Ex 01 Div 2, Ecom Pad-Ex 01 Z2, Ecom Pad-Ex 01 D2, Ecom Smart-Ex 01, Ecom Smart-Ex 201, Ecom-Ex-Handy 09 and Ecom Ex-Handy 209. It is enabled to allow a software app to run detection. While analyzing the received signal strength, the app can estimate the distance to the beacon. 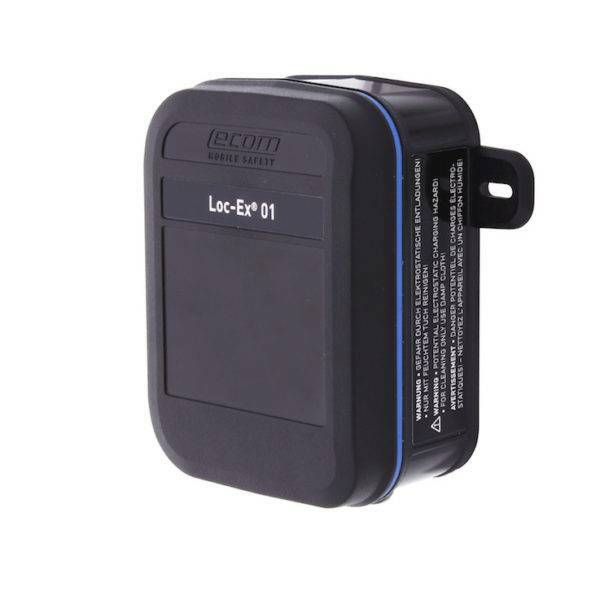 Beacon Ecom Loc-Ex 01 operating time is approximately 4 years and comes with a built in Li-Ion batteries. Weighing at approximately 180 grams, this device can be mounted directly on a suitable surface or easily adapted on the optional available mounting plate. Accessories include: mounting plate, batteries, development kit, screwdriver and BT dongle. 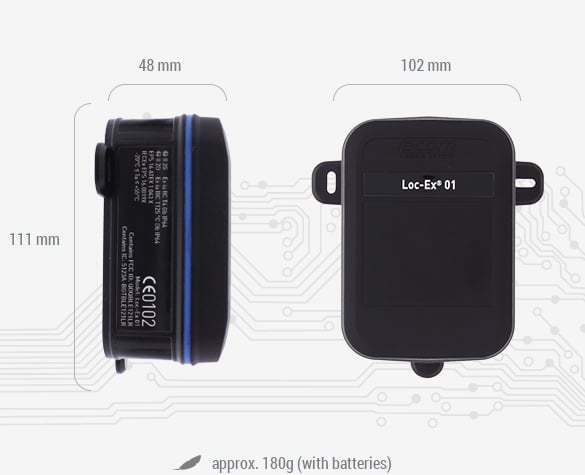 Inside the box: Beacon Loc-Ex 01, batteries and documentation. 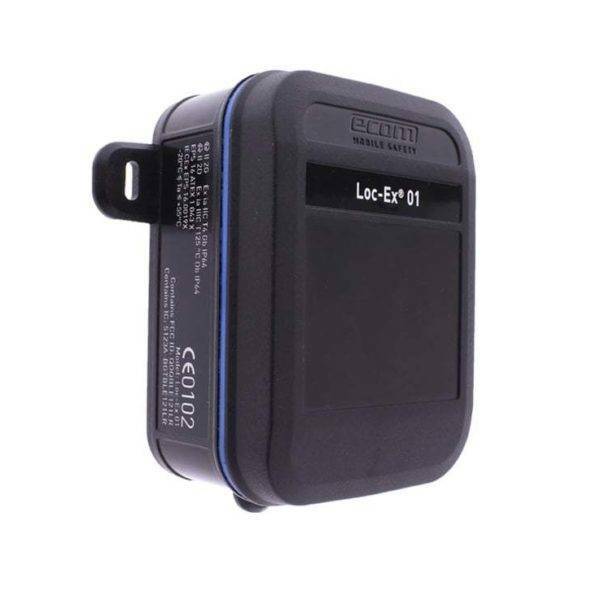 This intrinsically safe Beacon Ecom Loc-Ex 01 is available for ATEX / IECEx Zone 1 and Non-Ex areas Loc 01 HC and Loc 01 SC. One great thing about this device is it has a transmission power max of 8 dBm and weighs 180 grams with batteries. Small but very powerful. Click here and tell us what you love or what we need to fix. Subscribe to our newsletter and be the first to hear good news and strong stories from the intrinsicallysafestore world.